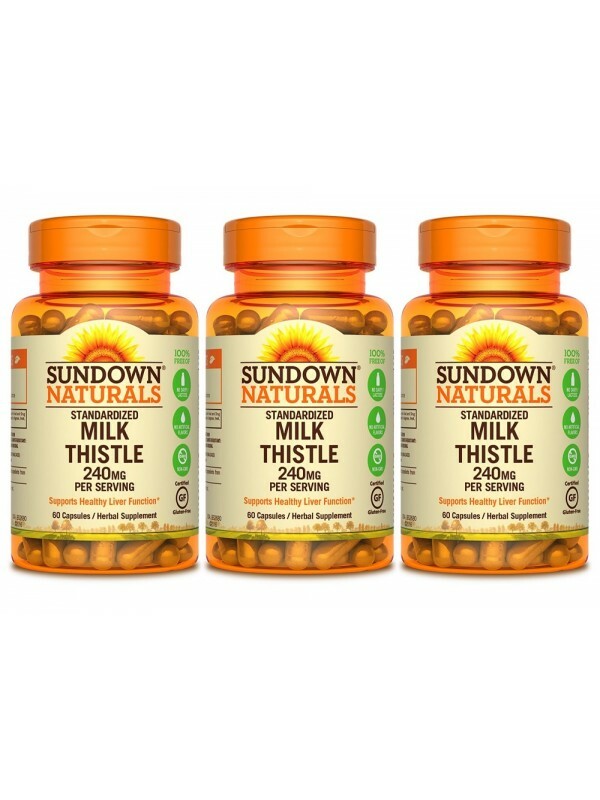 Milk Thistle has been used in Greek health practices for over 2,000 years. 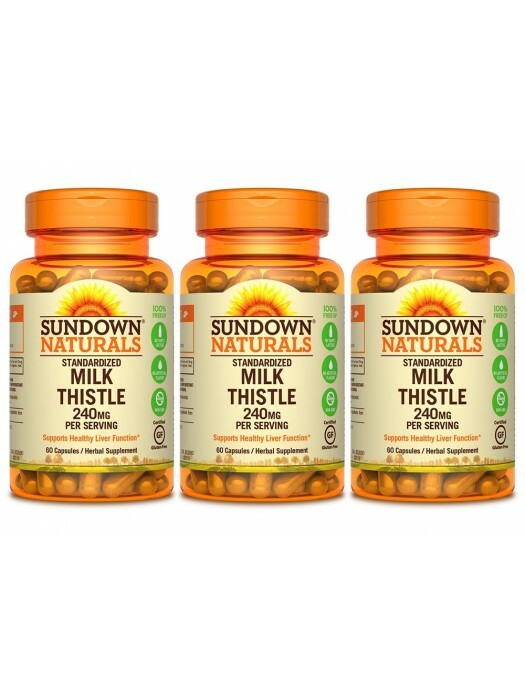 Milk Thistle possesses antioxidant properties that may help fight cell-damaging free radicals in the body. * The antioxidant properties of this herb contribute to its benefits, helping to support health and well-being. 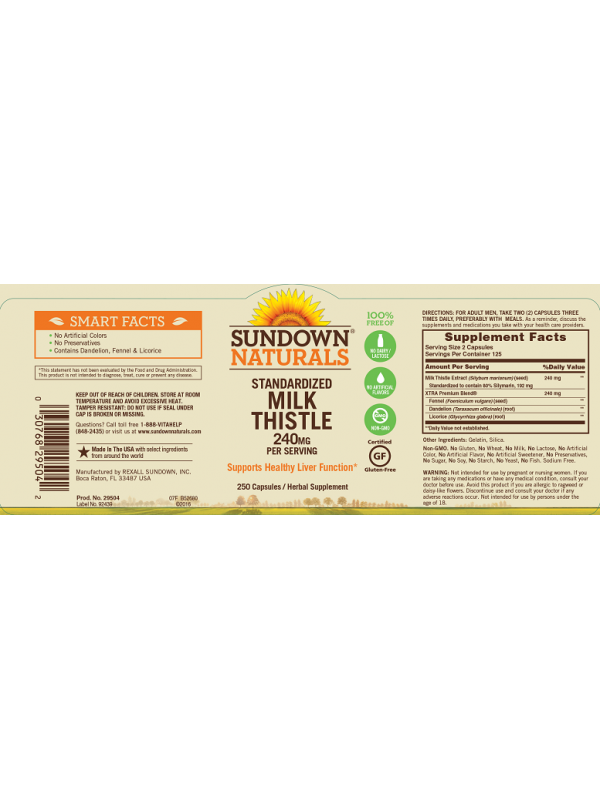 This formula also provides 240mg of Fennel, Dandelion, and Licorice. No Soy, No Starch, No Yeast, No Fish, Sodium Free. For Adults, Take Two (2) Capsules Three Times Daily, Preferably with Meal.